One full year after the puppy vaccination series is completed, we recommend yearly vaccinations of distemper 5- in 1, bordetella (kennel cough), influenza (Canine flu) and borrelia (Lyme disease) as needed. We also recommend vaccinations for rabies every 3 years as required by law. 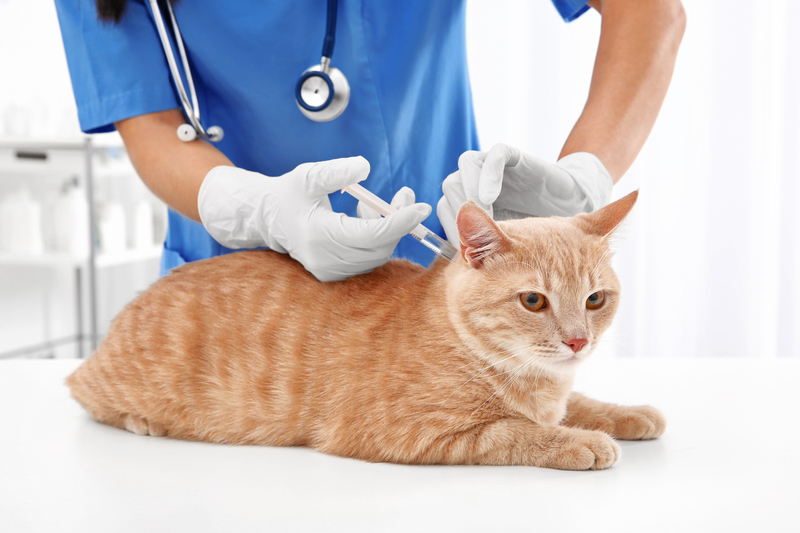 series is completed, we recommend yearly vaccinations FVRCP (Feline Viral Rhinotracheitis) and FeLV (Feline Leukemia Virus) as needed. 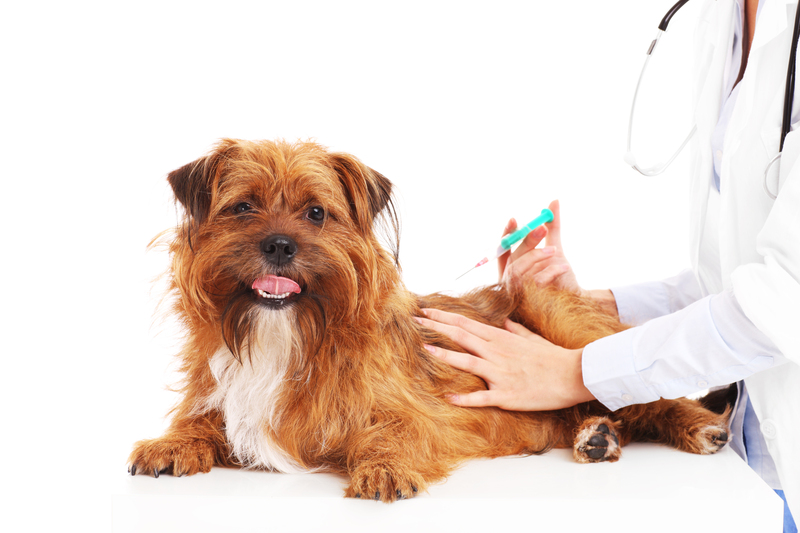 We recommend vaccinations for rabies every 3 years as required by law. 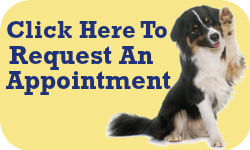 We also can test blood titers for those who are not comfortable having their pet vaccinated.